offers a wide range of services and solutions, from door supervision to parking enforcement to training services and much more. We provide innovative and attentive services to varying business sectors, from academic institutions and the public sector to retail parks and small businesses. Each valued client has continued support to ensure each customer is provided the most appropriate solution for their requirements. 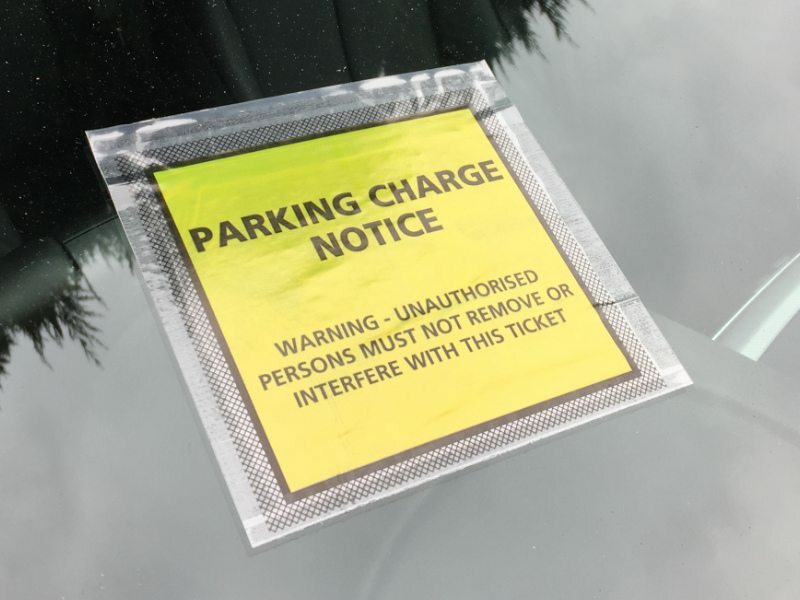 HAVE YOU RECEIVED A PARKING NOTICE (PCN)? On the next page you will find everything you need to know regarding parking charge notice (PCN). Millennium Parking Services (MPS) is South Wales’ largest independent car park management provider, with over 150 sites in the Swansea area alone – ranging from large housing estates, to colleges, retail parks and office spaces. We are accredited by the British Parking Association (BPA), the International Parking Community (IPC) and an approved contractor of the IPC. We have 5 years experience in the sector assisting a varied clientele, with clients in geographical locations between Aberystwyth and Cardiff. “The Millennium Group was incorporated in 2009 and comprises three divisions, Millennium Security Services (MSS), Millennium Training Services (MTS) and Millennium Parking Services (MPS). 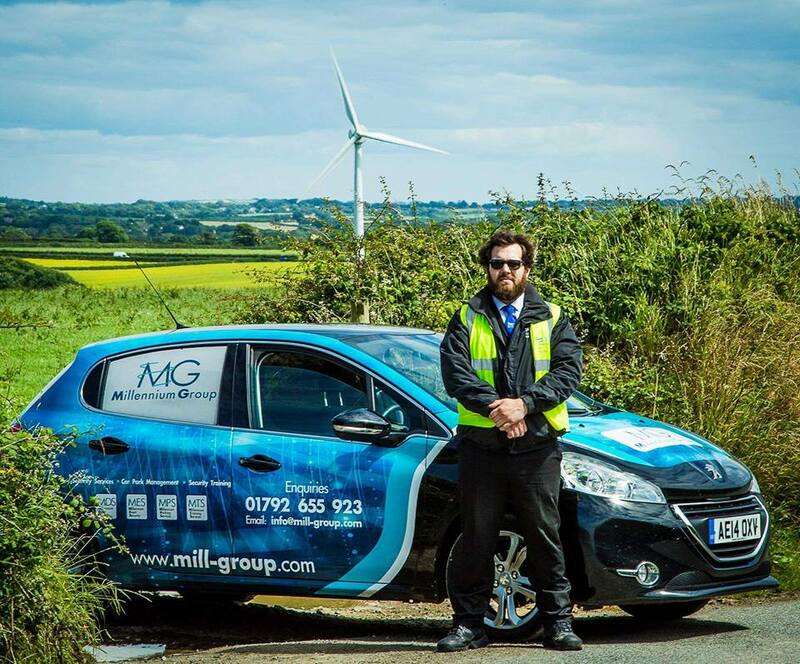 We have deployed over 2500 security personnel over recent years and provide security and car park management solutions across the United Kingdom. • Llais Tawe, Swansea - Large development of 100+ houses. • Llandarcy Academy of Sport - Training ground for Wales’ premier sports teams. An important message to share from Channel 5’s “Don’t Pay? We’ll Take It Away” in relation to unpaid Parking Charge Notices (PCN’s). Social media has a large part to play in misinforming the public that you “don’t have to pay PCN’s issues on private land”. This episode based in Swansea, South Wales reinforces that this myth, is exactly that - a myth. We at MPS ask that persons in receipt of a PCN do not ignore any correspondence from ourselves, affiliates or any other reputable parking operator. We thank DCBL for their professional conduct when carrying out collections on behalf of MPS. Millennium Group HQ had a visit today from ‘Vic’ of DCBL (as seen on Channel 5’s ‘Don’t pay, we’ll take it away’). Building upon an already successful working relationship and discussing strategies for the future. 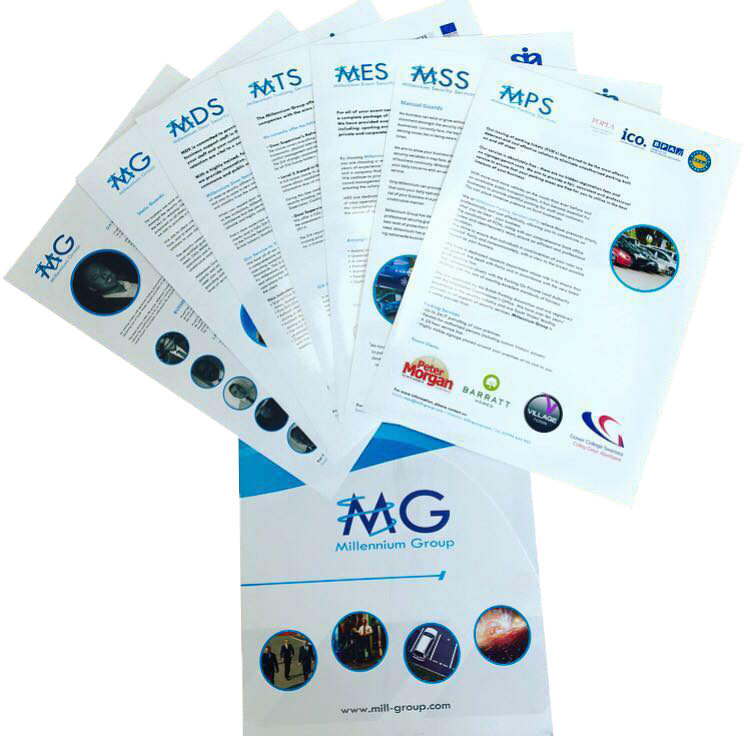 If you would like to discuss becoming an approved partner of The Millennium Group, please contact us to see how adding our services to your portfolio, can benefit your business.